Shayla Who? : oscar thoughts 2014: best supporting actor. who i think should win/who i kind of want to win: let me preface this by saying i haven't seen the wolf of wall street (& i don't plan on seeing it...ever) or dallas buyers club (i kind of would like to see it!). so i'm not making as FULLY informed a decision as i would be if i had seen all of them. but. 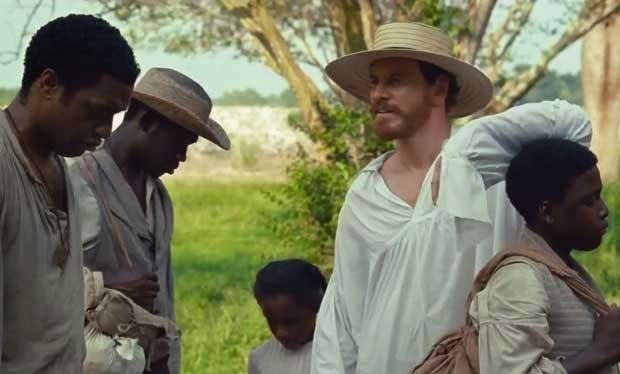 michael fassbender was all sorts of unsettling in twelve years a slave. anytime he's around patsey you're just like, "get away don't touch her oh my gosh." when i experience a reaction that intense to a character on a screen, that's a job well done in my book. 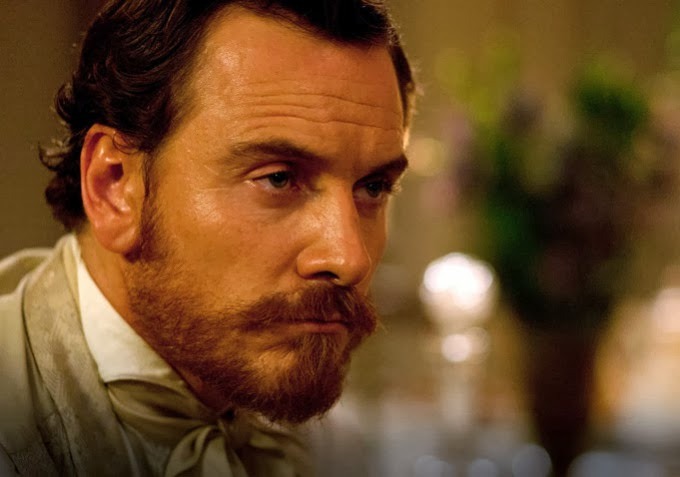 plus any way to get michael fassbender on screen MORE is something i would love to have happen a lot, & if he were to win, the camera would be on him as he walked to the stage, & as he's giving as speech, & i could just look at him the entire time. so that would be a good thing. 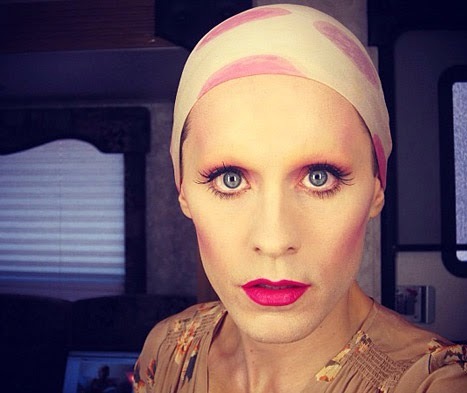 who will win...maybe: jared leto lost tons of weight & played someone who is transgender & HIV positive. this role screams oscar winner. & with all the accolades he's already received for it, i think this is jared leto's award to lose...& he won't. maybe? i don't know what i'm talking about.